The National Rural Health Resource Center has awarded $2 million in technical assistance funds to support nine hospitals and other health care facilities, including three hospitals located in southeastern Arkansas, through the Delta Region Community Health Systems Development Program. The Arkansas hospitals involved are Chicot Memorial Medical Center (Lake Village); Delta Memorial Hospital (Dumas); and Drew Memorial Hospital (Monticello). The other facilities are located in Louisiana, Mississippi and Missouri. 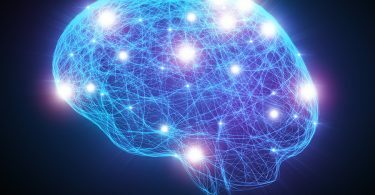 The selected hospitals and communities will receive technical assistance to make in-depth health system enhancements focusing on care coordination, social services integration, emergency medical services access, and workforce recruitment and retention. CHI St. Vincent Hot Springs has announced a new partnership with the Arkansas College of Osteopathic Medicine (ARCOM) in Fort Smith. The relationship is designed to develop new Undergraduate Medical Education and Graduate Medical Education training opportunities for ARCOM students and graduates, with the hope that as students and residents progress through their training at the hospital, they eventually will establish their practices in the state and continue to serve Arkansas patients. 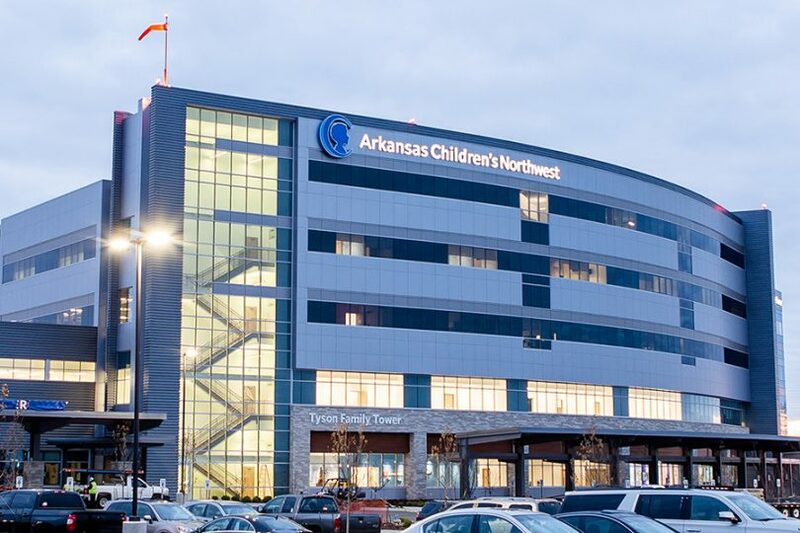 Arkansas Children’s Northwest opened its doors January 9. The new hospital, the first pediatric hospital in the northwest Arkansas region, features a 24-hour pediatric emergency department, a pediatric surgery unit with five operating rooms, 24 inpatient beds, an outpatient clinic with 30 exam rooms supporting more than 20 subspecialty areas, as well as a general pediatric clinic, outdoor gardens, nature trails and interactive features designed specifically for children. Also included are a helipad and refueling station supporting Angel One, one of the nation’s leading pediatric intensive care transport services.  The above article is from the Spring 2018 edition of Arkansas Hospitals, a quarterly magazine published by the Arkansas Hospital Association. 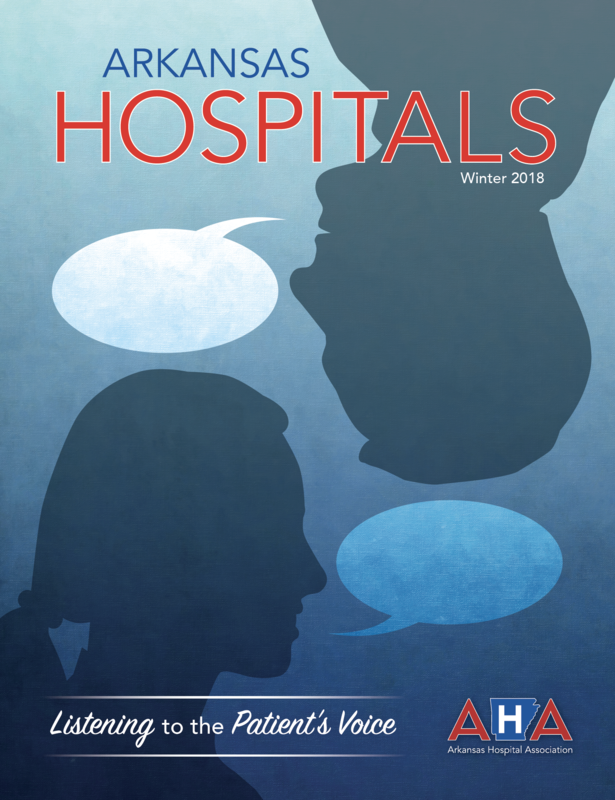 Vowell, Inc. produces Arkansas Hospitals on behalf of the Arkansas Hospital Association. 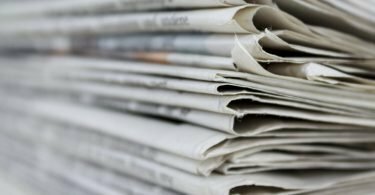 This article is reprinted with permission.